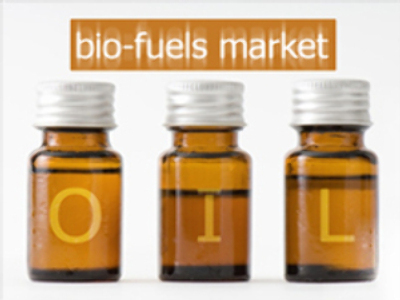 Russia could use its huge potential to become the key player on the bio-fuels market. At the moment, however, it barely meets the prerequisites for the brilliant future. Russia’s vast areas of unexploited land and significant timber resources give the country the potential to become a leading bio-fuel producer, believes the head of the Russian Union of Industrialists and Entrepreneurs' (RUIE) Agro-complex Commission, Ivan Obolentsev. Russia can increase crop production by 20 million tonnes annually, which could provide 7 million tonnes of bio-fuels, the Agriculture Ministry estimates. This doesn’t mean bio-fuels will replace petroleum any time soon because the increased grain production will have trouble catching up with the galloping energy demand. On top of that global food demand is growing fast, partly due to the increasing demand from world bio-fuels producers. Growing grain prices will hamper the development of the industry. What Russia really needs to give a boost to bio-fuel producers, Obolentsev said, is taxation relief. With top players like the U.S. and Brazil giving powerful support to domestic companies, the emerging industry in Russia needs the government’s help in order to be on a par with competitors.